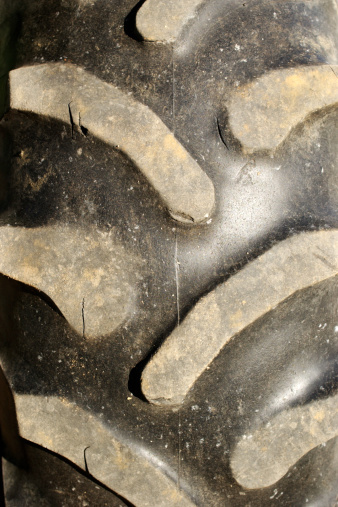 Recycling your tires is an environmentally conscientious decision that really benefits the Earth. Tires are a big resource used in recycling, and there are a lot of different positive things that your recycled tires will go toward. 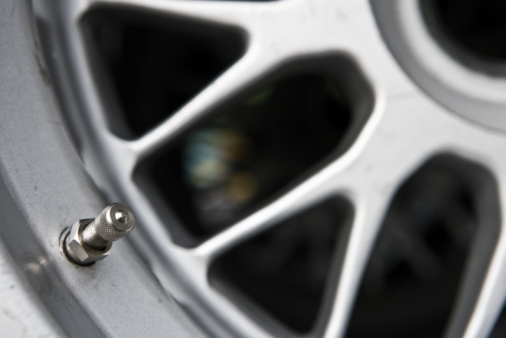 You should not try to melt down your tires yourself, but there are other things you can do with your tires, reinventing them to use around your home. There are a lot of different uses for recycled tires. Contact the Environmental Protection Agency in your area to see what the procedure is for recycling tires. 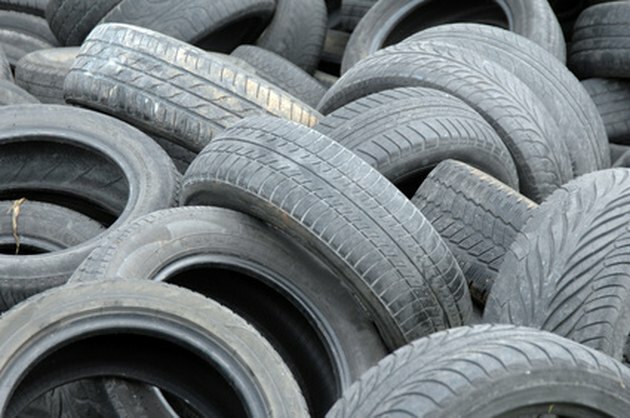 In some cases, you can leave your old tires out with your trash and they can be picked up and melted down. The rubber can be used for any number of different things. Find out where you need to drop your tires off if your area does not administer pickup with your trash. Drop your tires off so they can be melted and recycled. Use your tires for something at home. If you have a tall, sturdy tree in your yard, make a tire swing. Try to think of other creative things you can do with your old tires. Armando Sullivan began writing professionally in 2010. He specializes in informative essays based on research and has had internships with Bel Pre-Elementary School and Archaeon Architects. He is pursuing a bachelor's degree in architecture from Temple University.